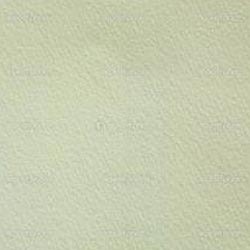 Our company holds expertise in manufacturing and supplying of Light Green Handmade Papers. The products are marked with quality and are smooth in finish. These are designed by making use of waste paper and material. Handmade Papers finds application in making various types of items such as greeting cards, paintings, diaries, gift papers, gift boxes, photo albums and many more. We offer the range at highly reasonable prices.